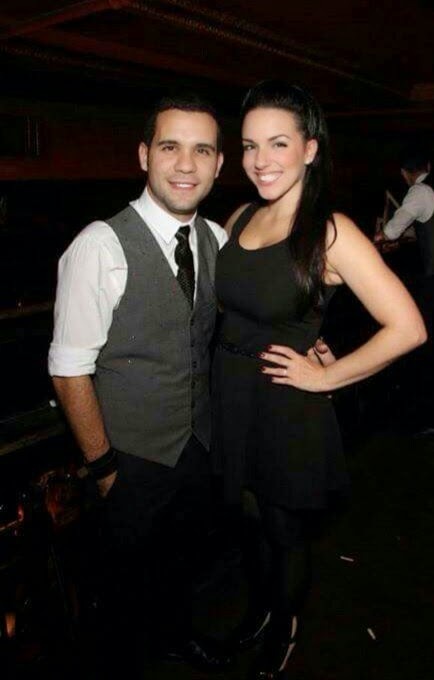 Actor Edvin Ortega is officially tying the knot today to long time beau singer/musician Jennifer Vadella. The lavish wedding affair will take place at Jefferson Valley, NY posh venue Sinapi's Ceola Manor. Ortega's known for "Orange is the New Black", "The Mysteries of Laura", "The Coffee Shop" and the highly acclaimed soon to be released comedy film "The Jersey Devil". Congrats to the newlyweds from all of us here at the Daily Film Forum.